It is always necessary and important to maintain for HVAC system on a regular basis to keep it healthy in order it could perform well during the time of need. If you regularly do a HVAC check-up or HVAC maintenance it will save energy consumption and will improve the efficiency of the HVAC system. Yet, keeping a note for scheduled maintenance will also save the HVAC system from an expensive repairing cost and parts replacement. So, try to hire the best HVAC services, which will help to lower the repairing cost and to extend the life of an HVAC system. So as to decrease the cost of energy consumption one of the most important ways is to changes of air filters regularly. Air filters in an HVAC system protect the building from dirt, dust and microscopic dangerous particles. Calling an HVAC services contractor will depute him to change these filters in a regular manner. The dirt will also be cleared from fan filters. The air is circulated in the building by an HVAC system fan, but continuous operation makes inexact due to vibration of the system. When doing a maintenance check-up, a contractor will check these fans to become convinced whether they will work properly in time of the heating and cooling operation. He will also tighten the screws of the fan so that it isn’t made loose by continuous vibration. Fan blades of HVAC system are made very much dirty because of their uninterrupted use and thus something wrong may go with the blower and vacuum area of the system. In such cases one should not hesitate and call an HVAC service contractor and ask him to check the fan and the fan blades. He will also clean those fan blades and remove dirt from them. Sometimes, a build-up of dirt on the fan blades make extra strains for the system motor which may influence very bad on the HVAC system health. So, if you have a scheduled HVAC maintenance check-up it will lower these types of problems and gain some extra life of the motor. the efficiency of the system fans may be increased by regular HVAC maintenance. The blower motor is considered one of the most important element of an HVAC system. This means it must work with its full capability. If this motor is maintained on regular basis not only its life will be extended but also the efficiency of the HVAC system will increase. During the monitoring, the technician will also oil the motor to make sure that it works in a proper way. Some HVAC system is received with a sealed motor and a technician will decide whether it needs oiling or not. So, if you call HVAC service contractor he will make you be sure that all above-mentioned points are checked and the systems remain healthy and perform with 100% functionality during cooling and heating the entire building. 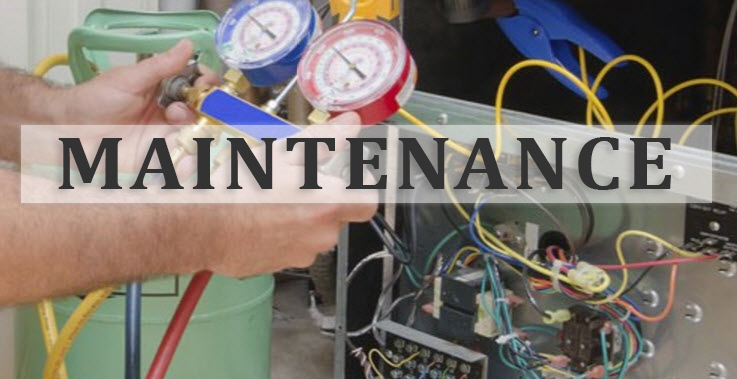 Regular HVAC maintenance will also lower repairing cost and extend the system shelf of life. 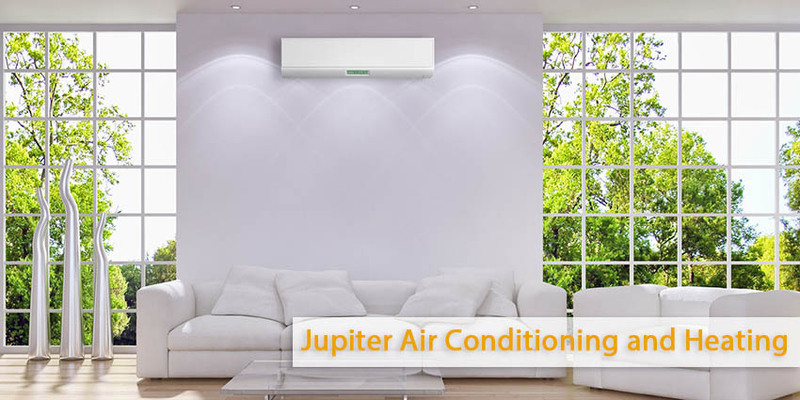 In this regard, Jupiter HVAC is one of the best HVAC company in Los Angeles, which offers affordable service and ensures that the customers are fully satisfied.